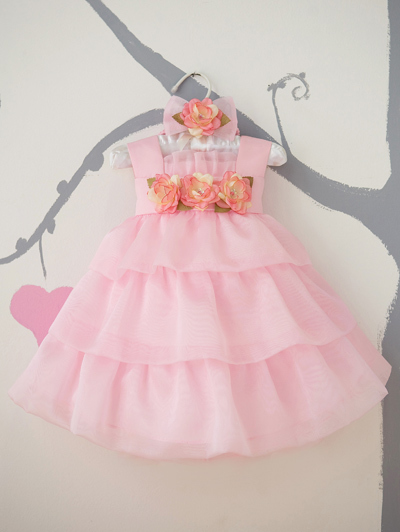 Baby girl dresses on sale. 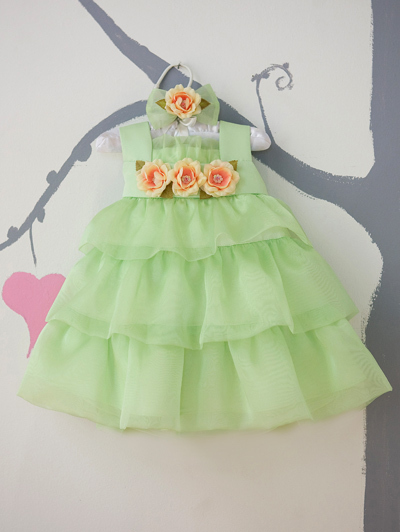 in stock and ready to mail This simple little sundress will be so cute and comfortable for your little girl. 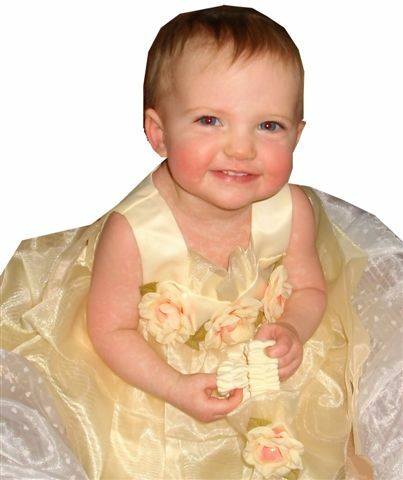 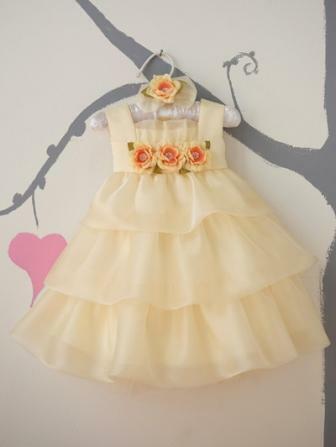 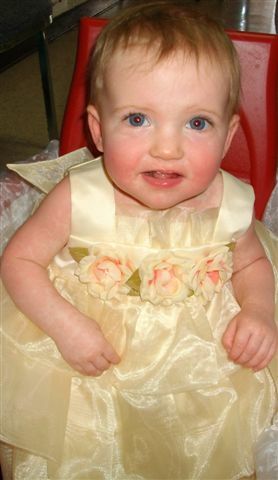 It has a charming skirt with 3 rows of ruffles and is adorned with 3 flowers on the bodice.